for $350,000 with 3 bedrooms and 2 full baths. 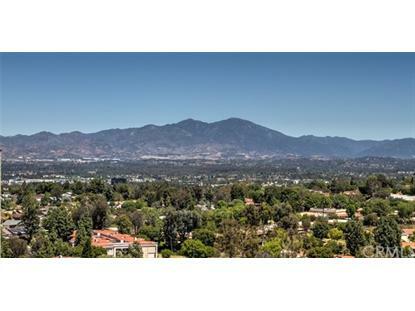 This 1,534 square foot condo was built in 1974 on a lot size of 237.1441 Acre(s). This is 55+ Senior Living at it's best! This 3 Bedroom Penthouse Model H at The Towers is rare. It boasts a spacious open Terrace with views of the Northern city lights and Mountains. Each room inside has floor to ceiling windows and sliders with sunset views to the West.Through the formal entry you come right to the expansive living room with those fantastic views! The dining room to the right is perfect for entertaining and enjoying the fantastic SocCal weather. The small kitchenette is close by for easy access. All of the bedrooms and bathrooms are down the hall, but don't miss the HUGE storage closet on the left! There is even more room for your things in the oversized closets. $2, 481 HOA Fee is per month Included is a lunch and the evening meal, housekeeping, all utilities paid (except phone) cable TV, planed activities and entertainment, an attended lobby/reception desk and more. This is truly resort living. Plus you enjoy all the wonderful amenities that Laguna Woods Village 55+ Gated Resort Community has to offer. 2 Professional Golf Courses and a 9 hole Executive Course, imagine playing 18 holes for less than $10.00, 7 clubs houses, 5 Pools, 2 Fitness Centers, lawn bowling, a state of the art Theater, Equestrian Center, Art Studios, over 200 Social Clubs and Organizations, Free Bus transportation within the community as well as to local shopping centers, medical building, all this and only 5 miles to beautiful Laguna Beach.